Nothing else quite compares to those first few days and weeks with your new baby, in an instant this little bundle will have taken over your life and your heart as you experience the most magical feeling in the world. 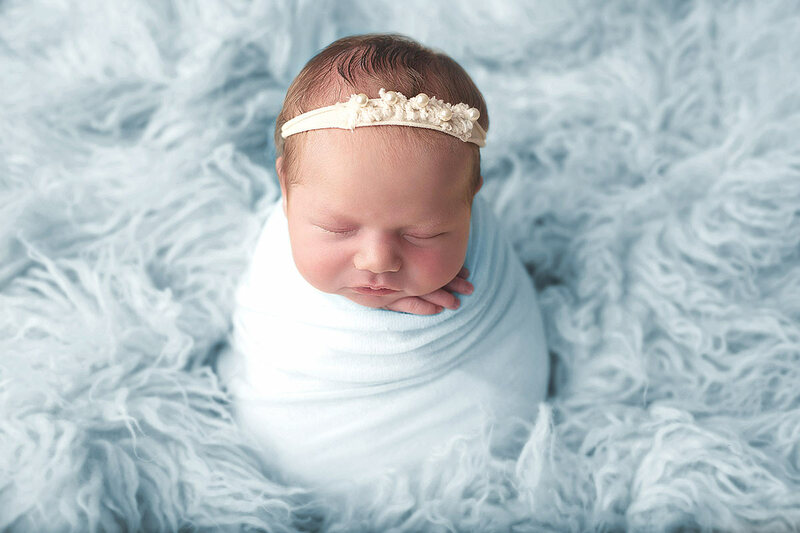 A newborn portrait session is the perfect way to document this first stage in your baby’s life and capture beautiful images to treasure always. As many people will tell you, and as ive learned with my own 3 children, this stage passes so quickly. Before you know it your baby will have outgrown his first babygro’s, or spoken her first words, they will grow and learn new things every day and you will be caught up in this wonderful mix of family life where there are never enough hours in the day and its crazy & chaotic, but in the best way! There are a selection of photo packages available to choose from that are designed to suit a range of budget’s and preferences. You can select a few of your most favourite images from your gallery with the Little Bo’ Peep package or you can opt for an all inclusive package. All package details can be found below. A selection of beautiful hand crafted wall art products are also available and on display in my studio should you wish to purchase a statement piece for your home. 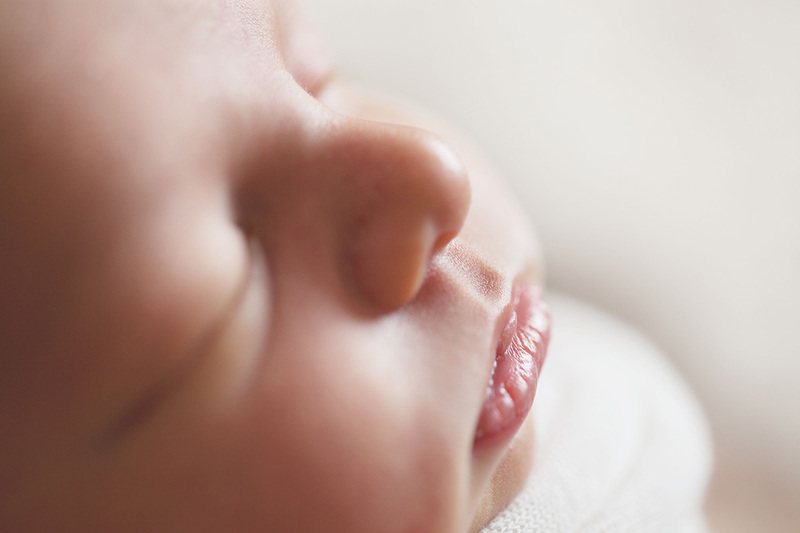 Newborns are best photographed within the first 14 days of birth, however, I photograph babies up to 4 weeks old. The best time to book your session is soon after your 20 week scan. As baby’s arrival date can be quite unpredictable, it is best to book early to ensure I have availability for you. The number of newborns booked my diary per week is limited so that we may accommodate for early or late little arrivals! 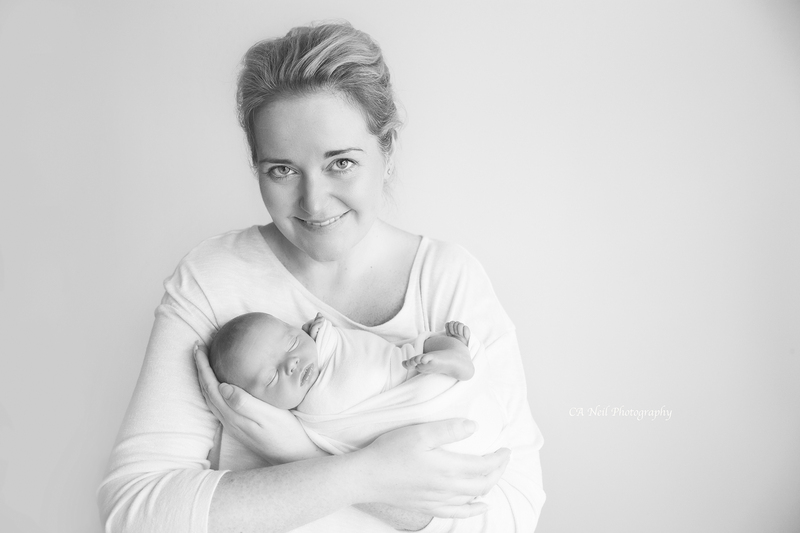 If you would like to arrange a newborn photo shoot, please get in touch through CA Neil Photography Contact to arrange a consultation. You can do this by filling in a short contact form, emailing me directly or calling the studio on the number provided on the website. During our telephone consultation, we can discuss what type of photo shoot you would like and what kind of images you are hoping for. If you have questions please visit the FAQ page before the consultation. Anything not covered in the FAQ page we can discuss in the telephone consultation. Baby’s safety and happiness are at the essence of everything I do when working with your precious little bundle. 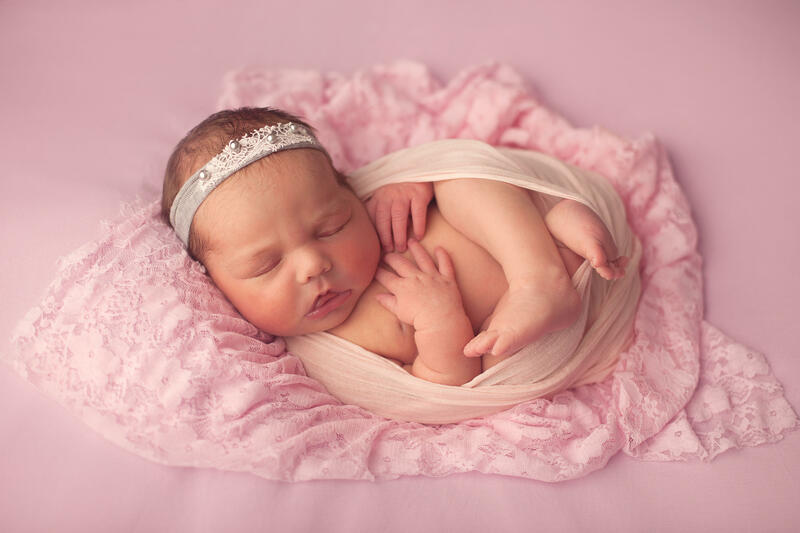 I am professionally trained as a newborn photographer and have trained with some of the best newborn photographers in the world. CA Neil Photography is fully insured and a member of the SWPP (Society of Wedding and Portrait Photographers) and The Guild of Professional Photographers. 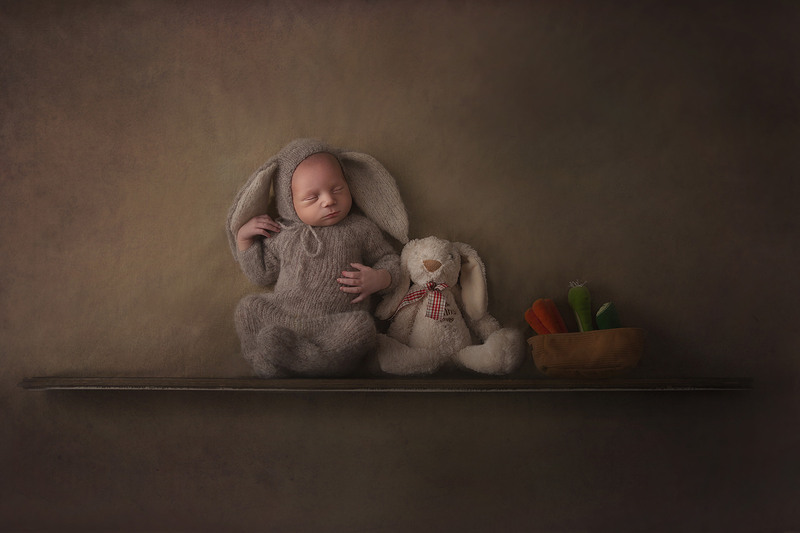 What Happens Once the Newborn Photoshoot is Booked? The early days after you have a baby can be exhausting, with 3 small children of my own, I truly do understand and sympathise with everything you are going through. 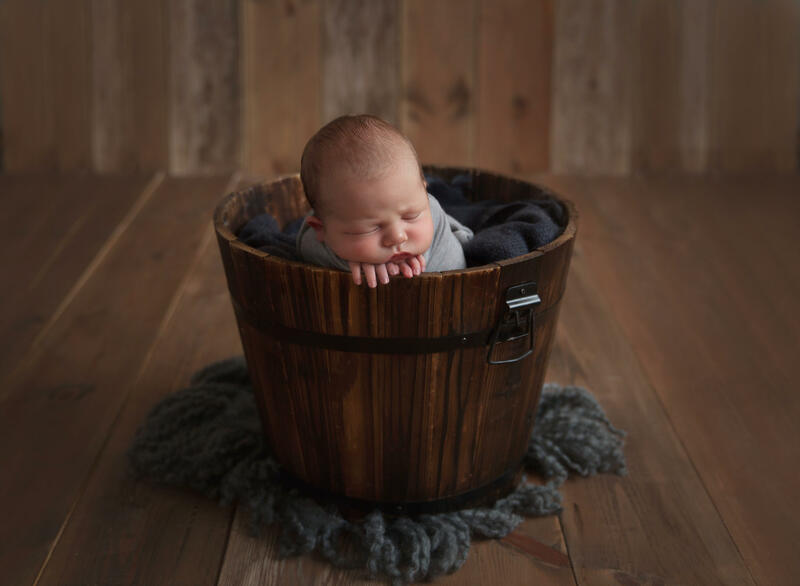 A newborn session with me at the CA Neil Photography studio is designed to be as relaxing as possible for you and your family. It is a rare few hours where you will have an opportunity to put your feet up, enjoy a cup of tea, and watch as beautiful images are captured and timeless memories are made of your entire world. 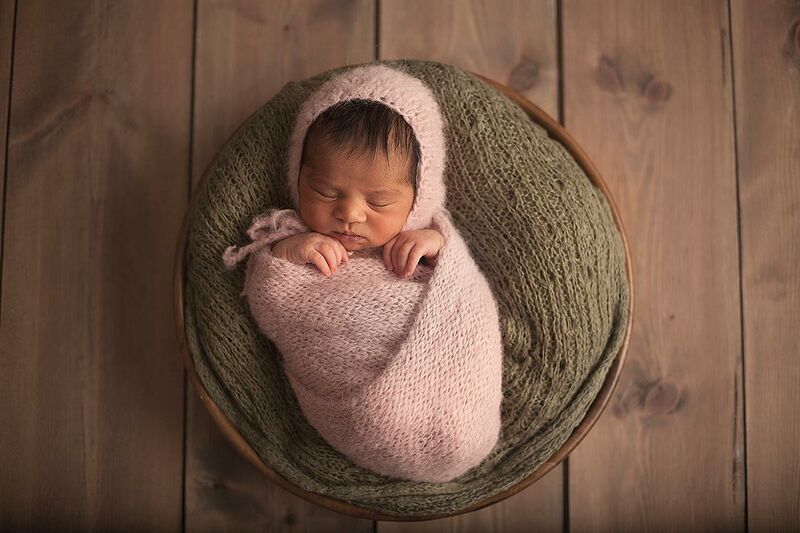 All newborn photoshoot sessions are carried out with soothing, gentle care and attention to detail resulting in the creation of a heart-warming gallery of newborn baby photos for you to choose from. Approximately 1-2 weeks after your session you will be invited back to the CA Neil Photography studio to view your images for the first time and to discuss what package you would like to order. This will also be the opportunity for you to view the stunning pieces of wall art we have available to purchase. is really friendly and easy going. and we’ve had loads of compliments on them.